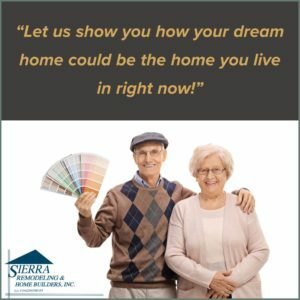 After discussing your needs, Sierra Remodeling may include quartz countertops as the recommended surface solution in your kitchen and bath design. Quartz is the up and coming countertop surface material and, it has gained more popularity year after year. Quartz offers a modern look and feel and it is relatively maintenance free. 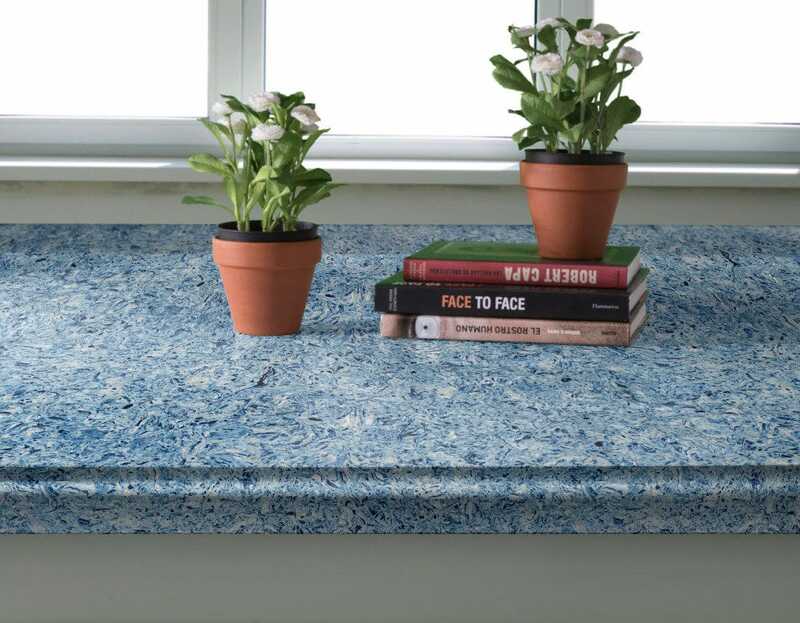 We have included the Countertop Guides Quartz Countertops Guide that explores all facets of quartz surfaces and, it will help you decide if it is the right material for you and your family. We offer two quartz countertop product lines, Silestone and DuPont Zodiaq. Give us a call at (520) 459-3164 and schedule a visit to our showroom floor. We are located at 1840 S. Highway 92 in Sierra Vista, Arizona! One of the most appealing features of quartz kitchen and bathroom countertops is that they are available in many colors from bright to black with a spectrum in between of creams, browns and grays. This is because they can be enhanced with color speckled quartz to produce nearly any hue you can imagine while offering the look and feel of natural stone. Quartz countertops differ from granite and marble countertops in one significant way: quartz is an engineered product while the other two are solid stone. The composition of quartz countertops is about 93 percent quartz, a natural material found in abundance in the earth’s crust, and 7 percent binder and color. The quartz is ground into small particles and then mixed with a polyester resin binder to hold it together and with pigment to give it richer color. Small particles of glass or reflective metallic flakes are added to some designs to achieve a unique look. The result is an attractive, extremely strong slab that is similar in appearance to marble. In addition to lustrously polished finishes, quartz countertops are available that duplicate the matte finish of limestone, the textured finish of granite or the gloss of highly polished stone. As an engineered product, they can be produced in far more options than natural stone countertops. When you go shopping for quartz countertops, you’ll find options to fit any design and the color scheme you’re planning. There is plenty to like about these durable and attractive countertops, and a couple of reasons to be cautious about them. 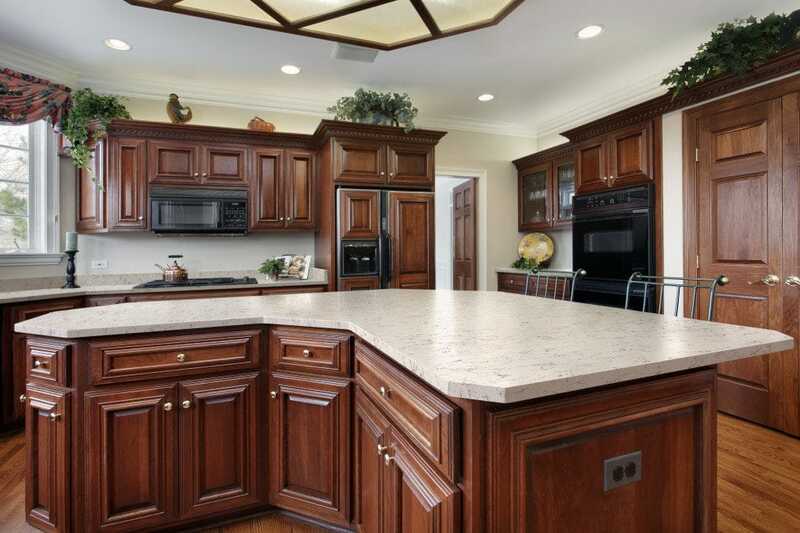 Here’s a look at the strengths and weaknesses of quartz countertops. In summary, you have to pay a bit more for quartz than you would for tile, wood, laminate or some solid surface designs. Plus, you’ll need to keep a hot pad or trivet nearby for pots and pans right off the burner or out of the oven. Use blinds on windows near the countertops to protect them from sunlight. In exchange, quartz countertops deliver outstanding durability and easy maintenance combined with superior beauty consistent with high-end kitchen and bath design. For our customers who want a premium product for their home, the strengths of quartz countertops outweigh the weaknesses. Quartz kitchen and bathroom counters are among the easiest of any type to clean. Since they are crafted using polyester binder, the surface is non-porous. This means that spills can’t seep into the material and that surface dirt can be wiped away with a damp cloth or cloth and mild cleaner. The non-porous surface doesn’t harbor bacteria, so you’ll have peace of mind that it can be cleaned without scrubbing or the use of harsh chemical cleaners. Your countertops will come with manufacturer’s instructions for their care and cleaning. Be sure to follow them closely for best results. Quartz, as we’ve said, is very durable. As long you follow these quartz countertop care tips, your countertops will remain in great condition. It is rare for quartz surfaces to chip since quartz is next in hardness to diamond. However, if yours do chip or scratch, there are easy-to-use quartz chip repair kits and coloring that provide the tools to make a repair that is nearly invisible. 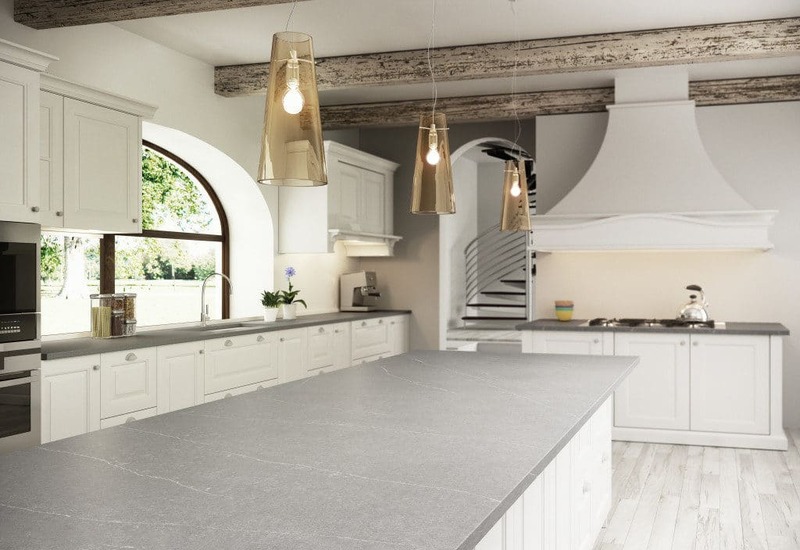 Are Quartz Countertops Right for Your Home? Consider these questions as you evaluate quartz alongside the other materials you’re considering. Is the higher cost of premium quartz in the budget? While there are discount grades of quartz offered by some manufacturers, you’ll get the best looks and performance from high-quality quartz countertops made by DuPont, Silestone and other top brands. Is a move in your near future? You’ll get the best value from quartz countertops if you plan to stay in your current home for 10 years or more. If you move, the quartz will make your home more appealing, but you might not recoup the total cost in the form of a higher sale price. Are you willing to pay more for countertops that are very low-maintenance and extremely durable? If so, you can’t go wrong with quartz. Clean-up time and effort are minimal. Do you have kids that leave a mess behind in the kitchen? Where this is common, quartz is a better choice than granite or marble, both of which are susceptible to staining. Quartz is very stain-resistant. 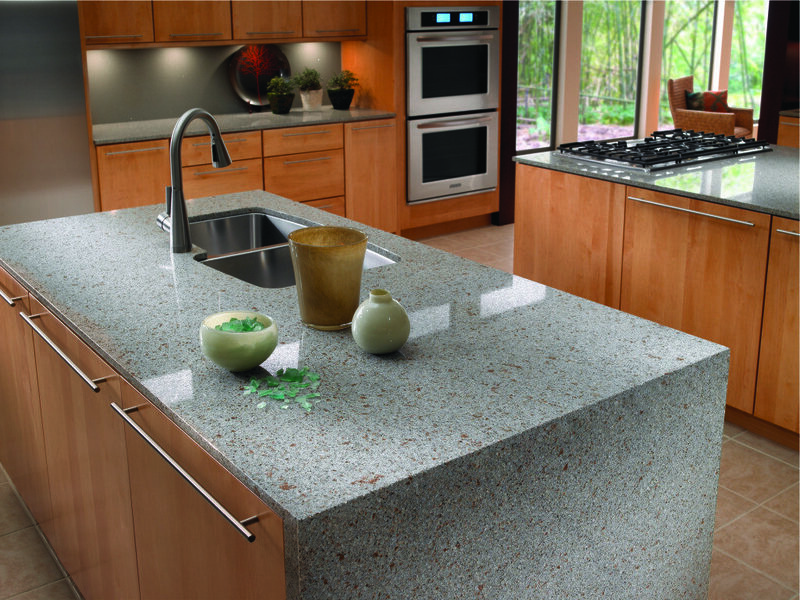 We offer two quartz countertop product lines. Give us a call at (520) 459-3164 and schedule a visit to our showroom floor. We are located at 1840 S. Highway 92 in Sierra Vista, Arizona! We had them remodel the bath portion of our bathroom to include taking out a tub and fabricating for us a large walk-in shower with cultured marble walls, 2 shower heads, and a built-in seat and 2 shower items cubbies. Very well… no problems!